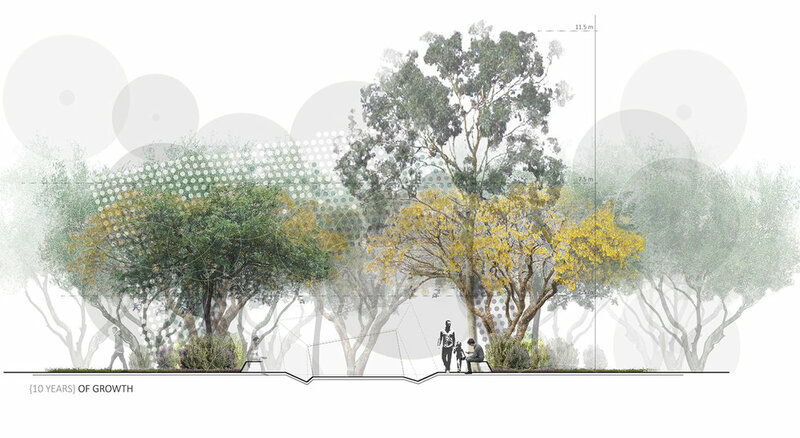 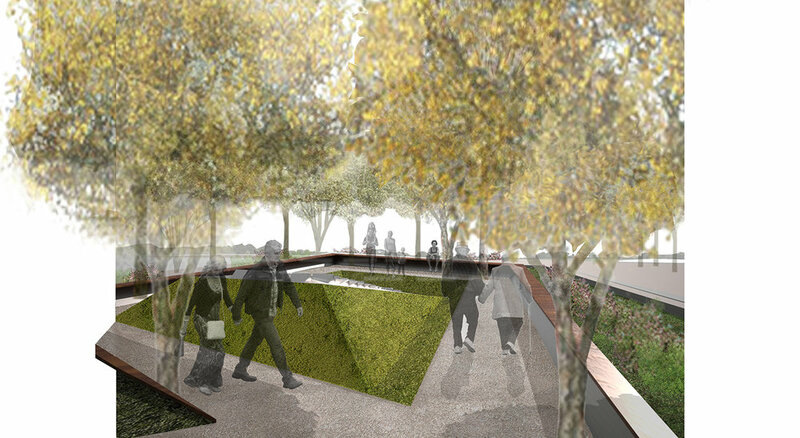 National War Memorial Park — Landworks Studio, Inc. 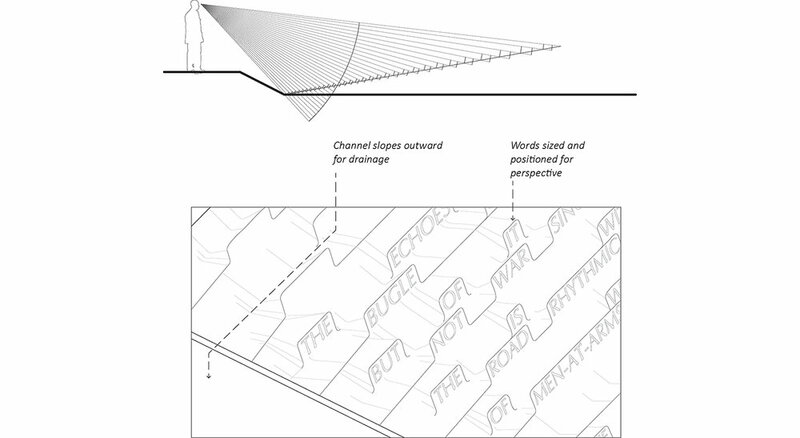 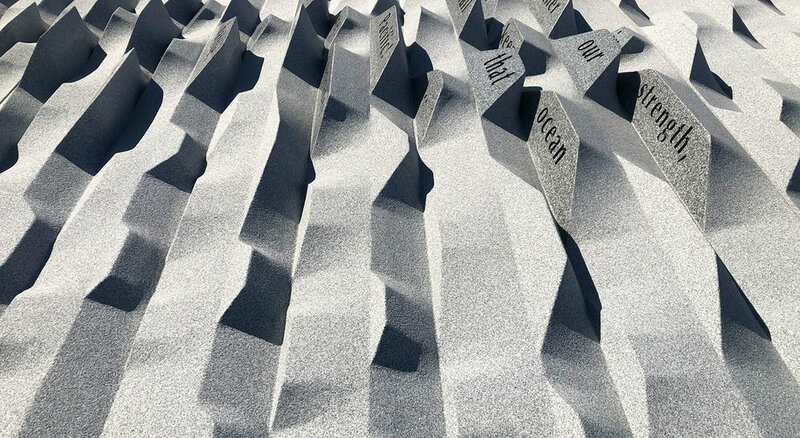 The American Battle Monuments Commission (ABMC), an independent agency of the United States Government, selected the team of Monica Ponce de Leon Studio / Landworks Studio, Inc. as winners of the competition for the United States memorial in the National War Memorial Park in Wellington, New Zealand. 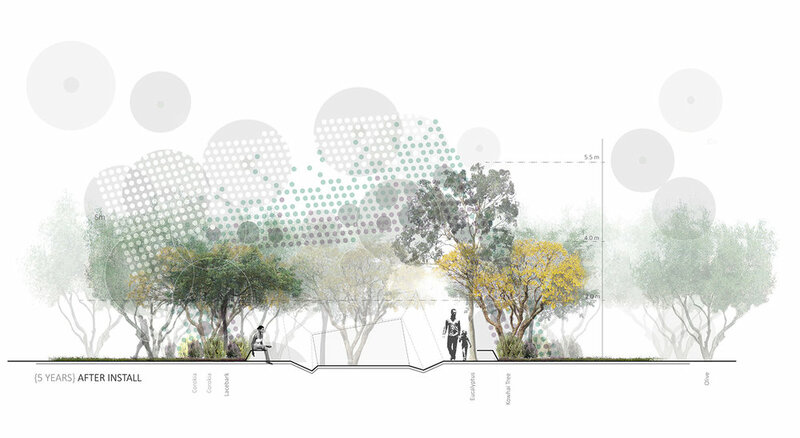 The elements of the design: an inscribed stone tablet surrounded by berms, a walkway, a bench, and simple native understory planting. 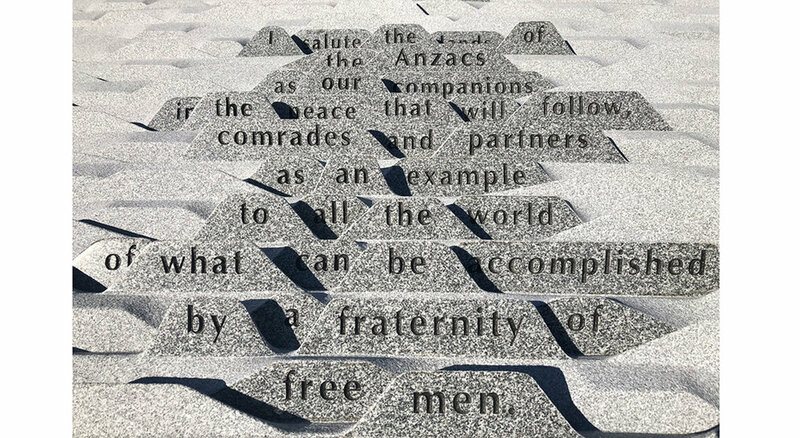 “Pukeahu National War Memorial Park was opened in April 2015 in the precinct surrounding the National War Memorial in Wellington. 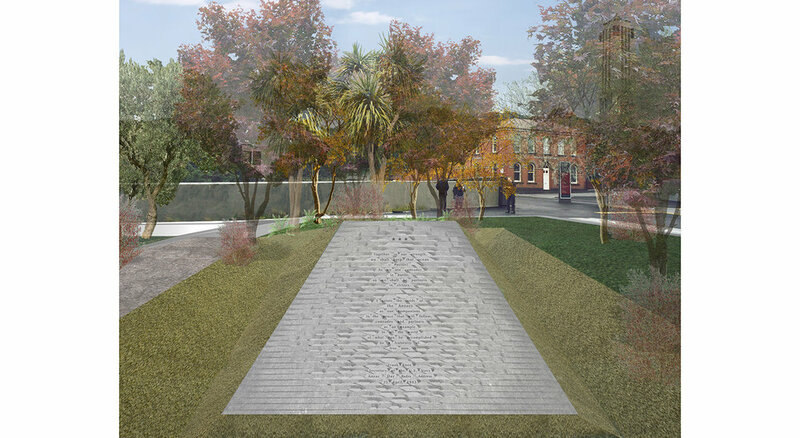 One of the goals for Pukeahu was to create a space in Wellington for the development of new memorials from countries which New Zealand has a close military relationship with or a shared military history.